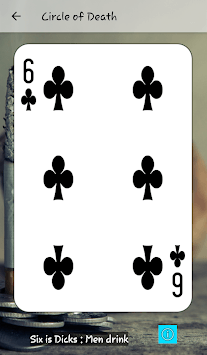 Don't bring your deck of cards to the bar anymore, bring this app ! 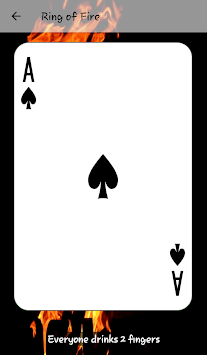 Without ad ! 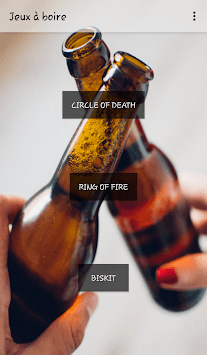 Circle of Death, Ring of Fire and Biskit are the games you can find in this app, with detailed rules for each game. You don't need cards nore dice anymore ! All those games without any ad ! King's Cup - Beverages not Included!